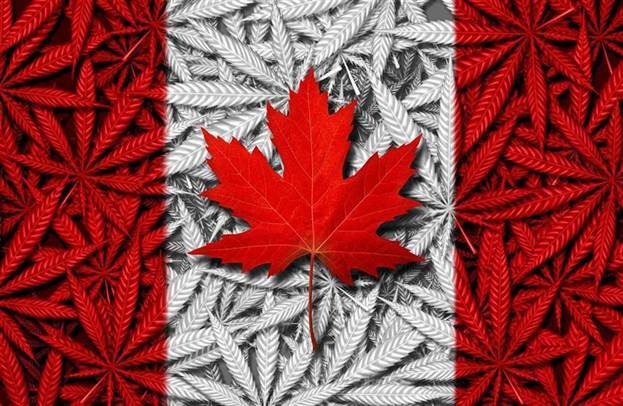 Cannabis was legalized in Canada on October 17th, but as with anything legal, there are a lot of stipulations as to how and where it can be used and purchased. We’ve gone over many of the stipulations in previous blog posts; today, we want to focus on the purchase of cannabis, specifically online purchasing and grey market vendors. This is an important issue to understand so that you can avoid unintentionally purchasing cannabis from grey market vendors. Each province has different rules about cannabis retailers; in Manitoba, there are four different retail outlets currently operational at which you can purchase cannabis: Delta 9, Tweed, Meta Cannabis Supply Co. and Tokyo Smoke. You cannot purchase cannabis from any other brick-and-mortar retailer in Manitoba legally, though new licenses may be granted as time goes on. Given that the list of available retailers may change, here’s a list of all licensed cannabis retail distributors in Manitoba. Where things get a little sticky (pardon the pun) is with online purchasing. The Government of British Columbia has turned a blind eye to grey market cannabis distributors for many years now; these shops are able to operate with such impunity that they sell cannabis online without having the proper authority. When you purchase from these websites, it’s evident that the cannabis is illicit because it does not carry the proper government markings, including warning labels about the use and standardized limits on graphics and text size. The problem is, it’s often not evident until you actually receive the cannabis; the websites look above board, and there’s no way to access a national database of legal cannabis retailers because the licensing element is mostly handled by the province. What this means is you may end up purchasing illicit cannabis without even realizing it. We hope that at some point in the near future, the provincial governments will collaborate with the federal government to create an updated list of legal online retailers. In the interim, be very careful about where you purchase online; most mail-order-cannabis shops you’ll find with a Google search are illicit, so you should check their names against lists of provincially licensed retailers before buying online. When you’re not sure of whether or not a shop is legal, try phoning them, find out what province they’re located in, and ask if they’re licensed in their province. At that point, it’s easy enough to verify their legality; currently, in British Columbia, only the government-run online store is a legal mail-order retailer. If you’ve purchased cannabis online and realize it wasn’t from a legal retailer, don’t panic; you always have options. 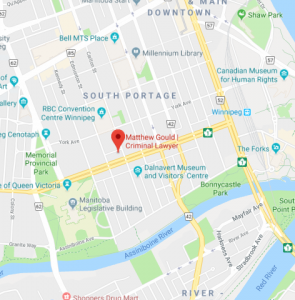 You can consult with a recognized Winnipeg criminal lawyer for free; they’ll tell you whether or not the purchase you’ve made could come with legal consequences for you, and how to proceed. The realm of legal cannabis is all about staying informed, and that includes if you’ve made a mistake.